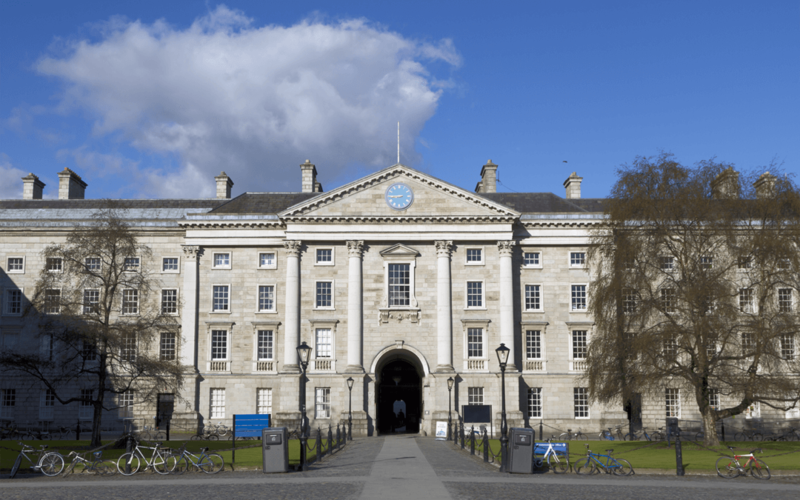 Trinity has now been invited to join the exclusive League of European Universities (LERU), which includes 20 universities of Europe’s most prestigious institutions. Another important event was the turning of the sod on the new Trinity Business School which will open its doors to International Students in 2019. In addition, work started on the new Oisin House project which will house 250 student rooms, and provide much needed new sports facilities and a new student health centre. Trinity St. James’s Hospital Cancer Institute was accepted as a member of the Organisation for European Cancer Institutes (OECI). With this Institute, Trinity will play a key role in the delivery of Ireland’s new cancer strategy. Trinity alumni are also continuing to make a global impact across every discipline from the arts to science and technology, from business to politics and government. In a recent issue of Trinity Today Taoiseach Leo Varadkar M.B. spoke about his experience of studying in Trinity. We also hear that Oscar-nominated actress Ruth Negga B.T.S. (2002) on her journey from Trinity to Hollywood. Political correspondent Demetri Sevastopulo B.B.S. (1991) shared his stories of covering the Trump administration as Washington Bureau Chief of the Financial Times. Trinity also shares ambitious plans to deliver an Innovation District in Dublin and will look at the impact of Brexit on higher education research. Watch this space to review progress….